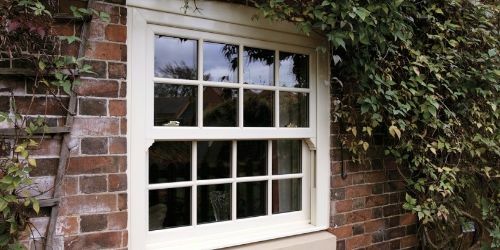 At Coalville Glass we have 45 years' experience in manufacturing and installing the highest quality windows, doors and conservatories for homeowners and housebuilders across the Midlands and beyond. We're a family firm, so we understand how much your home means to you - and how installing the right windows and doors really matters. That's why we've teamed up with the UK's leading window system supplier Eurocell to provide the widest choice, the highest quality and the best value, for you. 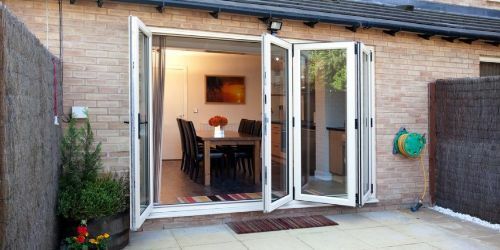 Read on to find out more or call us and we'll talk you through the wide range of options and the excellent service that Coalville Glass provides.